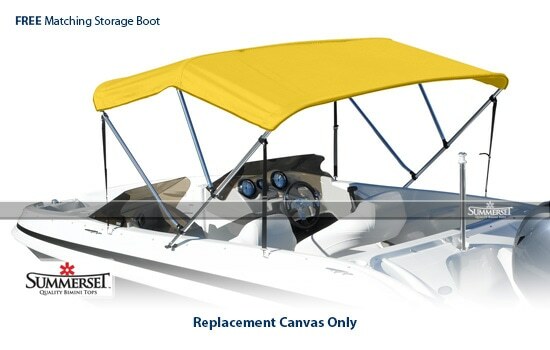 Take advantage of our Overstock and Closeout items and get great deals on the Bimini Top you want. All biminis are new, first quality. These items are FINAL SALE. No returns and no warranty. Solution Dyed Marine grade 600D Fabric. Provides 99.9% UV Protection. Handmade / Premium Quality. Waterproof and Breathable Material.